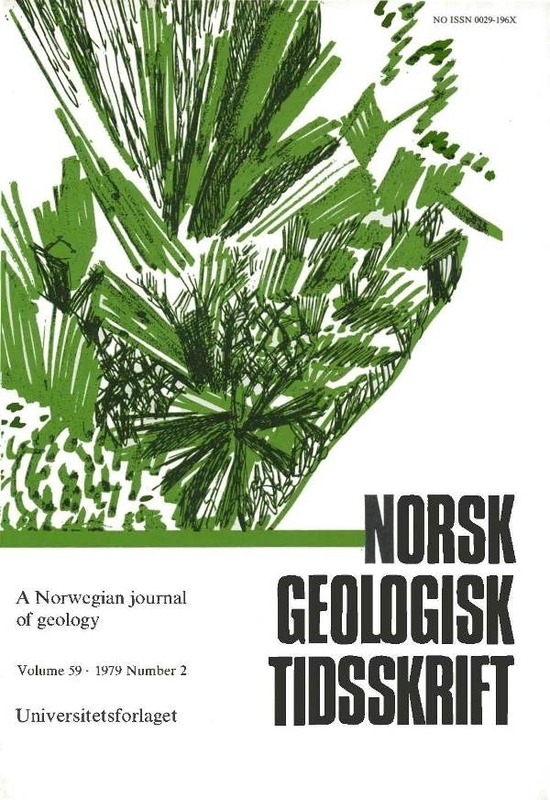 An eclogite-bearing supracrustal complex (Vikvatn sequence) from the Geiranger-Grotli-Tafjord area, Basal Gneiss Region, west Norway gives an Rb-Sr whole-rock isochron age of 1775 ±57 m.y. A foliated granodiorite in more homogeneous gneisses (Fetvatn gneiss) gives an age of 960 ±10 m.y. Similar ages from other areas indicate that most of the Basal Gneiss Region originated during the Svecofennian and Sveconorwegian orogenies. The role of the Caledonian orogeny in the evolution of the Basal Gneiss Region remains unsettled. The 960 m.y. intrusion possesses a pronounced schistosity indicating recrystallization in a stress field during the Caledonian orogeny or perhaps a late stage of the Sveconorwegian orogeny. The diminished role of the Caledonian orogeny in the formation of portions of the North Atlantic Caledonian System should modify theories for the evolution of this orogen.